Cool coffeehouse-lounge Halcyon Coffee Bar is inching closer to opening its new location at the new Mueller development in Austin, with a little help from its friends, the friends in this case being you and me. 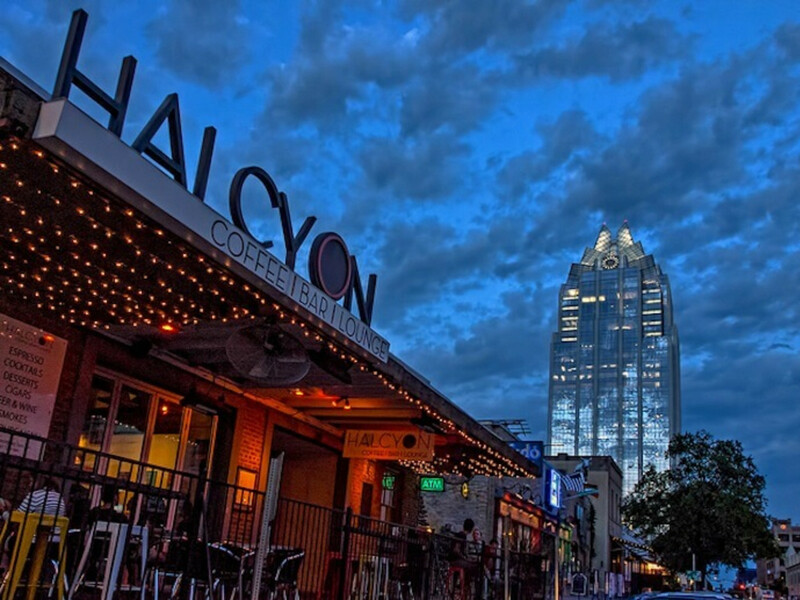 Founders John Long and Kris Hardy opened the first Halcyon on Fourth and Lavaca in Austin in 2001. 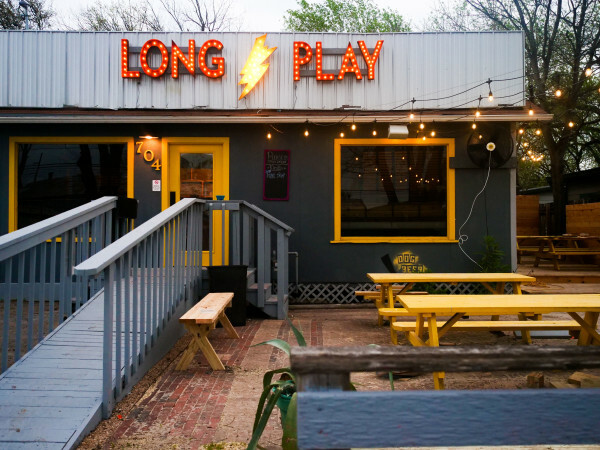 Their hybrid of coffeehouse and lounge, where you can get your morning coffee straight up, or spiked at night, along with wine, beer, and non-coffee cocktails, made them an Austin favorite. Their journey was slow and steady until 2017, when an unexpected turn of events put them in the position of opening two new outlets at the same time: the Mueller location, plus a branch in Dallas on Greenville Avenue. "We'd been working on the Mueller Town Center location for three years, but the developer hadn't broken ground," Hardy says. "That's when the Dallas location opened up. It seemed like a no-brainer. We wanted to be a part of Greenville Avenue, and we thought we could bring something good to the neighborhood there." They signed a lease, got the ball rolling in Dallas — and suddenly the Austin location fired back up. Hardy and Long were committed to do both locations, but financially equipped to cover only one. Rather than bail, they've launched a crowd-funding opportunity, for outsiders to get a piece of the action. They're working with Austin-based MicroVentures in partnership with Indiegogo to launch an investment offering. On word of mouth alone, they've already raised more than $163,000 towards their $500,000 goal. The offering is available until February 14. You can find more information at TexasZebo. Both new locations will open in spring 2017. "It's an opportunity to invest in a local company through a local company," Long says. "It's putting your dollars into your community and towards businesses you believe in." Halcyon has all the au courant trademarks of a quality coffee spot, from the La Marzocco espresso machine to the pour-overs to Fair Trade beans to guest roasters that give customers a chance to try different coffee and beans every six weeks. They also have snacks including flatbreads and their signature s'mores, which you do yourself over a sterno at your table, with marshmallows, graham crackers, and an old-school Hershey chocolate bar. 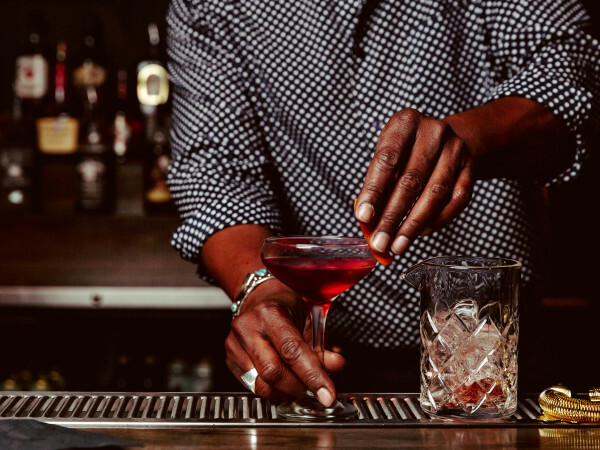 The new Austin location will become their flagship. 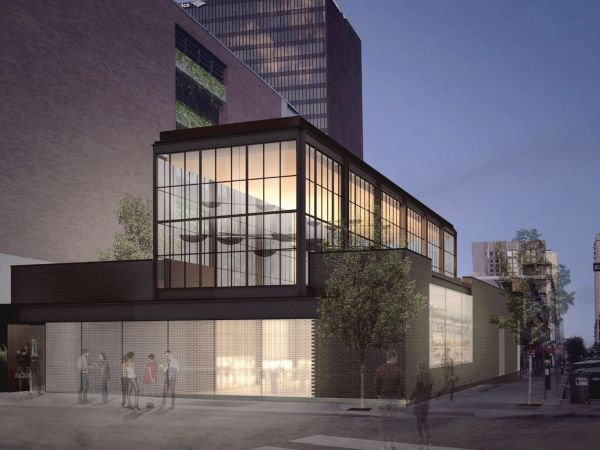 It will be accompanied by a second branch of Stella Public House, a neighborhood pizzeria and craft beer restaurant which they debuted in San Antonio in 2013. "We are very excited about participating in the Mueller Town Center development and being a part of the vibrant community that has grown there over the past decade," Hardy says. "Some of our best customers have moved to that area, and we look forward to serving them with a fresh take on our Halcyon experience."